Because your body doesn’t need to work at breaking down the ingredients, juicing delivers big doses of vitamins and minerals to your system faster than eating foods whole. The nutrients you get from juicing can boost your immune system, keep your energy levels up, and help you take in multiple servings of fruits and vegetables at once. Think about it like this: Would you rather gnaw your way through an overflowing bowl of kale, or sip a single glass of juice? 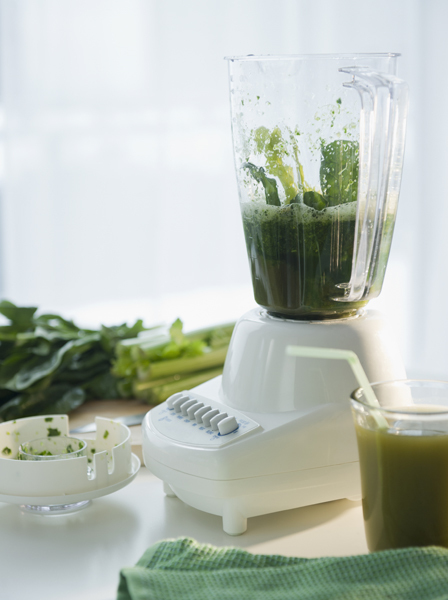 Picking out a juicer (or a blender that’s powerful enough to pulverize produce) can be intimidating. With so many models offering high-speed this and extra-blades that—and many with jaw-dropping prices—it’s hard to figure out what you actually need. But if you’re just starting out, most machines will do the trick. “There are a number of relatively inexpensive juicers on the market that let you discover the world of juicing before committing to a pricey Vitamix-type juicer,” Zuckerbrot says. 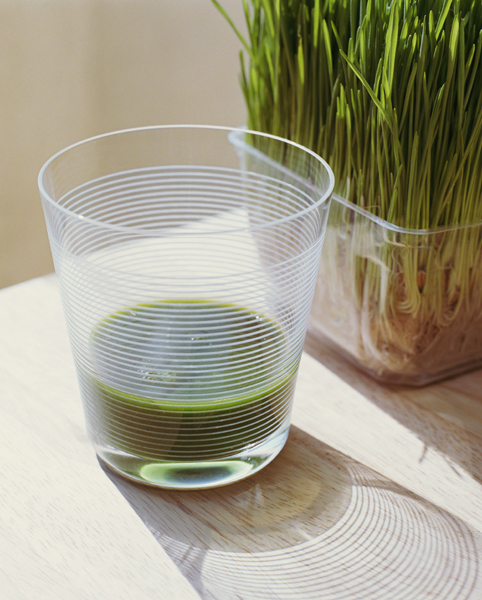 How often you juice should depend on how balanced your diet already is. “If you have a healthful, well-rounded diet that consists of whole fruits and vegetables, whole grains, and lean protein, then it does not really matter how often you juice, because you already have a diet rich in vitamins, minerals, and antioxidants,” explains Zuckerbrot. “But if you don’t have a diet rich in fruits and vegetables, then it is a good idea to supplement with juices on a regular basis. I recommend 1-2 juices per day in order to receive the equivalent of 2-4 servings of fruits and vegetables.” Another reason juices should serve as supplements rather than meal replacements: Unlike smoothies, which retain their ingredients’ fiber, juices are stripped of all their dietary fiber. While juicing is a fast and efficient way to squeeze multiple servings of vegetables into one easy-to-consume concoction, you’re not always going to have time to prep your produce, run it through a juicer, and wash the contraption afterward. If you’re in a hurry, let somebody else do the work. 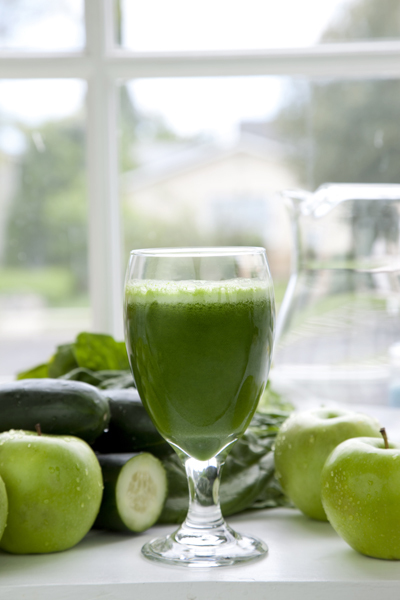 Try the freshly squeezed Kale, Apple, Pineapple, and Chia Seeds juice blend at Jamba Juice.